"The Conners" star said she is leaving the show to focus on her family and her acting and producing. "Last season, I did 'The Conners,' as you know, and was also producing, and here, and I loved it and felt totally empowered, but also if I'm being honest about it, I think my life was slightly out of balance and I wasn't able to spend as much time with my three kids as I'd like, and time for myself," Gilbert said. 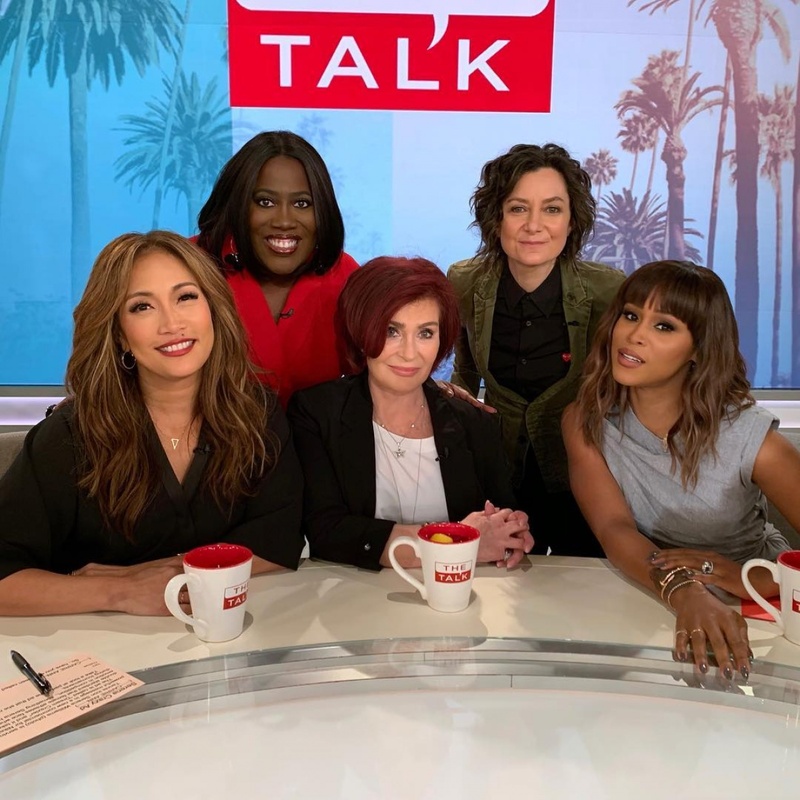 Gilbert, who created "The Talk" and has hosted the show since its debut in October 2010, said it's been "an honor" to be part of the series. "It's difficult because this is a place that I love and a place where I'm extremely happy," she said. "I love the hosts, I love the crew, I love our staff. I am so grateful to the audience for letting me in your homes every day." Gilbert plays Darlene Conner on "The Conners," a spinoff of "Roseanne," which was renewed for a second season on ABC in March. Gilbert, John Goodman, Laurie Metcalf and Lecy Goranson are slated to return in the new season. 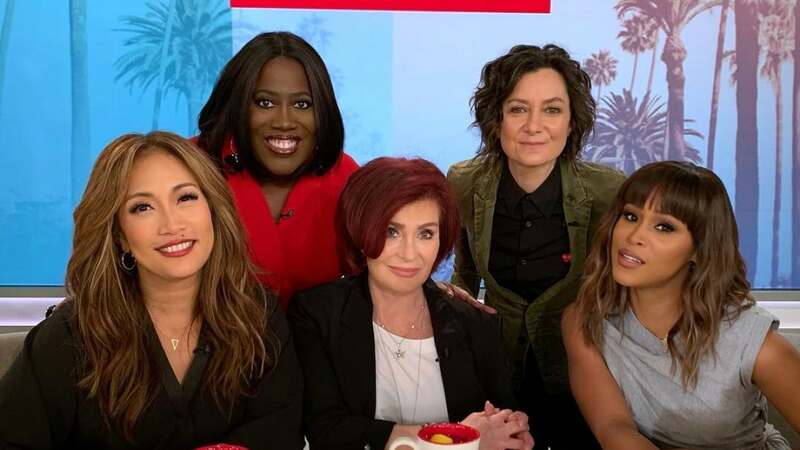 "We are proud to be continuing the story of the iconic Conner family," ABC entertainment president Karey Burke said.